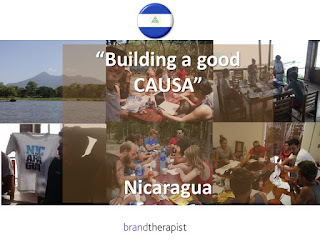 causa: "one man can make a difference"
Special invitation to help in develop a social cause initiative. Understanding specific targets across the country "international eco friendly, surfers, backpackers tourism" in Nicaragua. 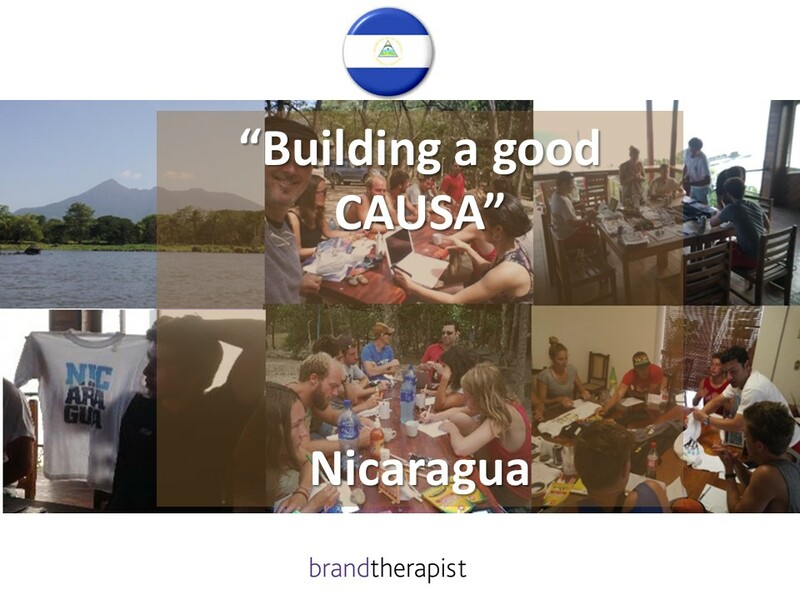 A visionary Nicaraguan entrepreneur based in USA developing an interesting concept to help and make a difference in the life of disable kids abandoned in orphans institutions.